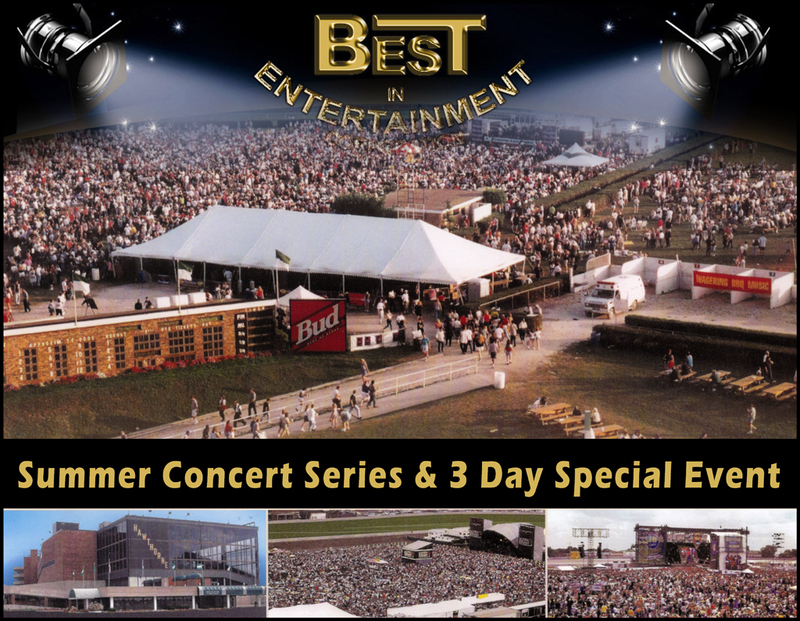 offers full event production; from concerts to private events with talent choices ranging from national to local acts. Our production team can also provide sound, staging, lighting, promotion and security. Because with us you can have the greatest music ever written, performed at your event by the original artists. The same men and women that wrote and recorded the songs you hear every day on the radio, TV and in the movies. The Best in Entertainment team also offer all the New and Exciting tribute acts and hilarious, fun filled family Entertainment. Sometimes when the little guy doesn't know he's the little guy he can do great things. Sometime all someone needs is a second chance. There are a lot of people out there that know just what I am talking about. We believe our troops deserve our support. In that spirit BEST IN ENTERTAINMENT has provided and will continue to provide, shows to welcome our troops home. Call: (224) 830-2220 to find out about the next scheduled show to welcome home our troops or to talk about how we can help welcome home a hero you know. The links on the left provide a sample of the many talented performers we've worked with. 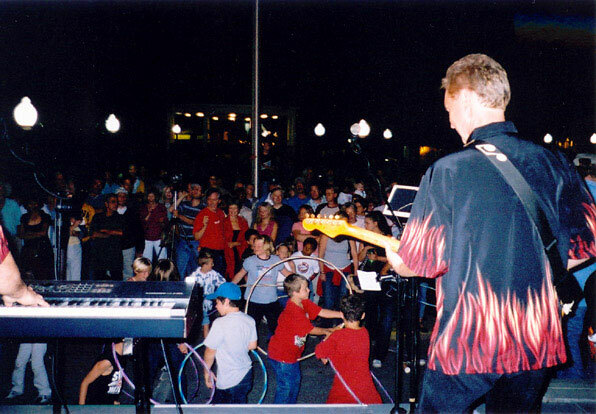 Whether you're interested in Rock legends like The Guess Who, popular performers like Frank Stallone or one of the many talented acts we can provide, call us and let us make your next event your best. The events we produce are custom tailored to your needs. We can provide a single performer in a concert setting or you can choose from our many tribute shows. We can also customize these tribute shows by category, number and combination of performers and price to fit your event. BIE can setup and process Social Media to promote your special event. Making media purchases through radio and Television ads and news appearances, press releases, public service announcements and digital and printed posters. We get the word out across all Digital and Taditional channels. We've produced events from; concerts at major venues, shows in large arenas, evenings at popular night clubs to elegant private parties. Whatever the size of your event you'll be given our full attention to every detail.